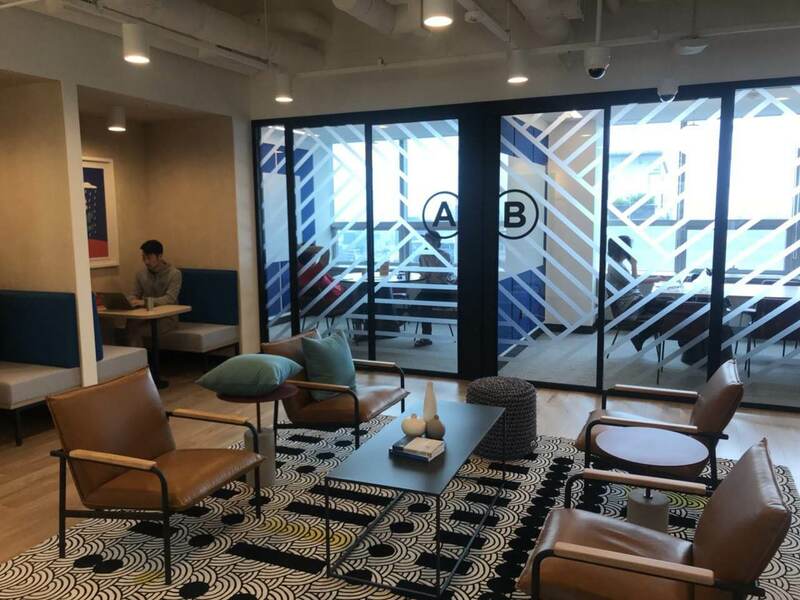 Our presence in Asia is gaining momentum and we are thrilled to announce the expansion of DECENT with our new office in Seoul, South Korea. Plus a new partnership! This is our first office in South Korea and it’s located in the Wework, Gangnam district, known as one of the most tech driven districts. This strategic location puts us at the heart of the Korean tech and business scene which is one of the largest in the world. This expansion wouldn’t have been possible without our Korean Representative Joo Hyun Oh (John Oh). John was instrumental in establishing our presence in South Korea and setting up our newest office space. John is an entrepreneur, former Founder and CEO of Alive-story.com, a mobile video editing service with over 10M users around the world, he has years of professional experience in business development, research, and consulting and extensive knowledge of startup culture. 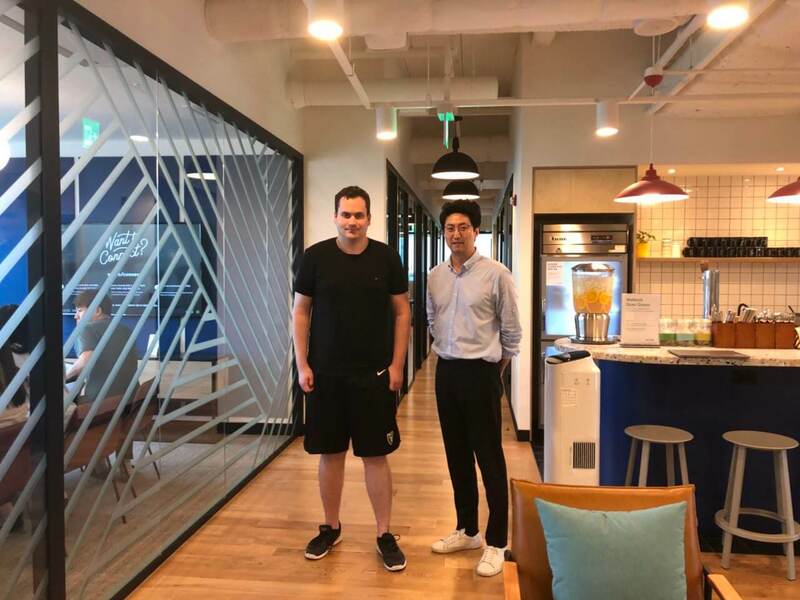 John’s qualifications, strong enthusiasm for innovative technologies and his influence in the tech industry, make him the perfect fit to lead our new Korean office. This expansion also fits nicely with our increased activity in Korea and our recently announced partnership with TTC Protocol, a Singapore company with a branch established in Korea. We will have much more on this exciting new development and we look forward to more opportunities based in Korea. Since we have a new office and a new partnership, it only makes sense to follow with a digital expansion. To that end, we’ve added Korean translations to our new website so be sure to check it out, and join our discussion on Telegram.